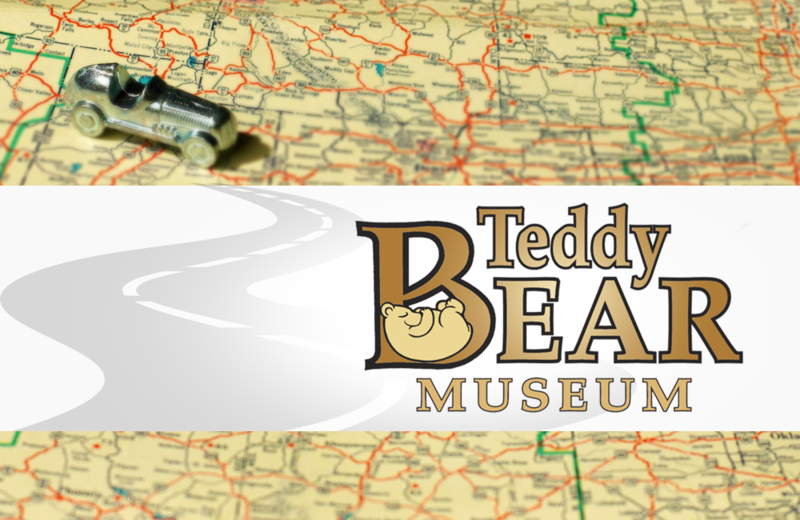 The Teddy Bear Museum honours the legacy of the beloved plush bear and its place in the hearts and minds of children and adults. Originally opened in 1990 as The Bournemouth Bears, the Teddy Bear Museum has evolved as interest in the Museum has grown. Now located in Dorchester, England and known as the Teddy Bear Museum, visitors relive their childhoods and introduce younger generations to the vast history of teddy bears. The collection – Britain’s oldest – includes prized vintage bears dating back to 1906, custom creations, and bears from current television, movie, and book franchises. Located in Petaluma, California (a city in the wine-rich region of Sonoma County) Rancho Obi-Wan is a non-profit museum dedicated to the collection and preservation of Star Wars artifacts.